Bring the power of WE Day to your school! 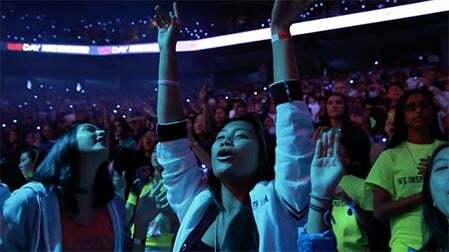 By downloading the how-to guide and the resources featured below, you’ll be able to host your very own WE Day-style event, and make sure it’s an assembly your students, teachers, family and friends will never forget! Kick off your year of action or celebrate the end of one, and unite your school for a better world. 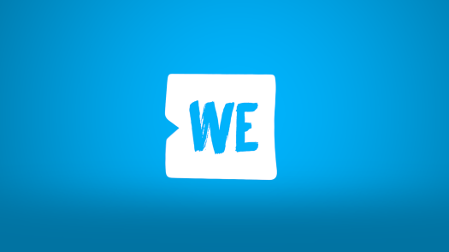 The WE Movement is about all of us coming together, so why not up your impact by partnering with other local schools or community groups to spread the power of WE Day in your area! Connect with your WE Schools Coordinator or email [email protected] to get more information on how to pull off a successful event.